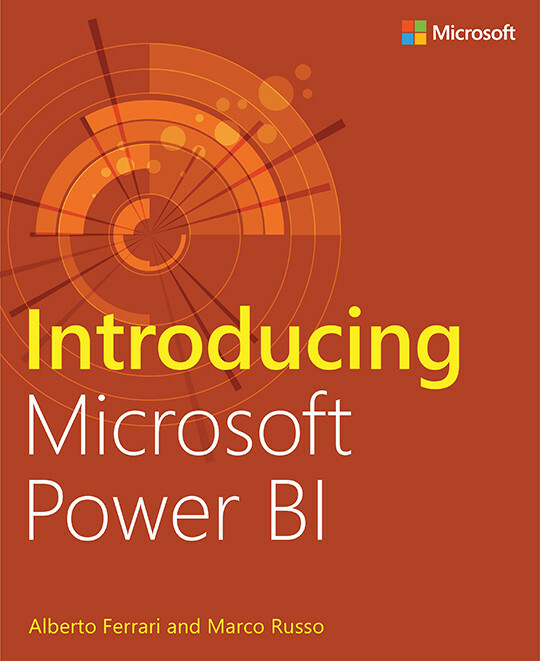 Introducing Microsoft Power BI is a book that covers the basics of the tool and, at the same time, shows you what the main capabilities of Power BI are. This book is targeted to a variety of readers. There are information workers and people who are totally new to the BI world.